Certain ingredients are made for each other. Let these flavor combinations inspire you to experiment in the kitchen, ultimately creating dishes of your own. Fresh basil instantly brightens up the classic pairing! Use this combo to make crepes and a strawberry-and-basil topped cheesecake. 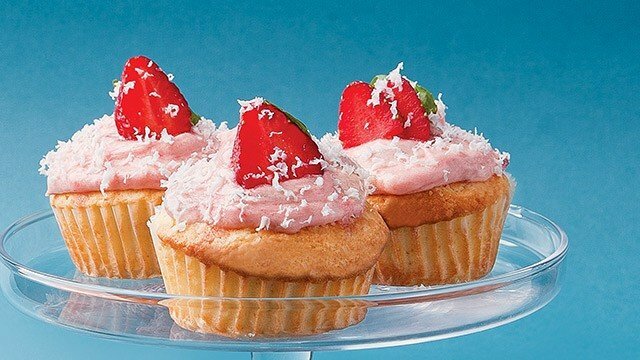 Or these white chocolate cupcakes with strawberry-basil frosting. 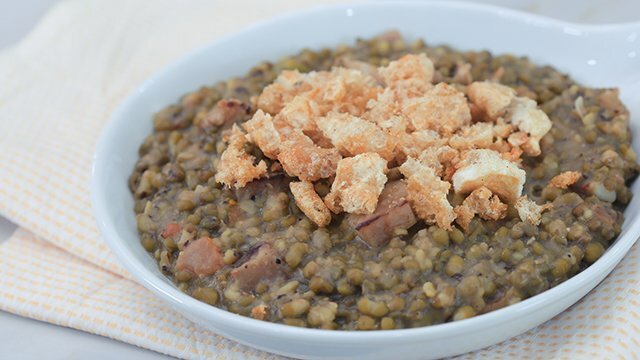 This is a classic combination popular in German and other European cuisines. Roast a whole bacon-wrapped, sauerkraut-stuffed pork loin then serve it with mustard gravy, or make a pulled pork sandwich topped with crispy bacon, sauerkraut, and grainy mustard. 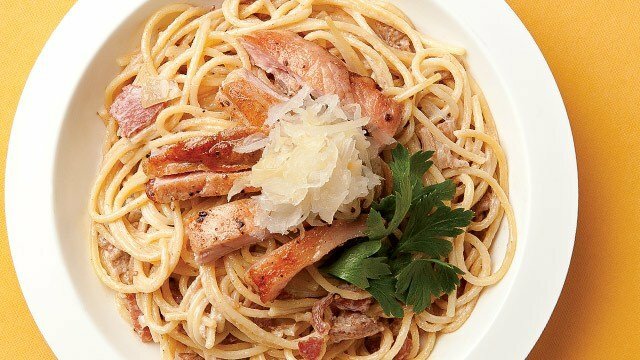 Or try a simpler yet still tasty Pork and Pasta with Bacon-Mustard Sauce that might rival the classic carbonara. 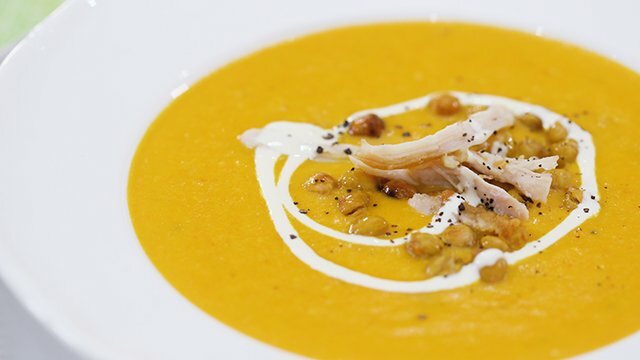 This is a classic combination popular in German and other European cuisines. Earthy ingredients like bay leaves and mushrooms go well with beef. 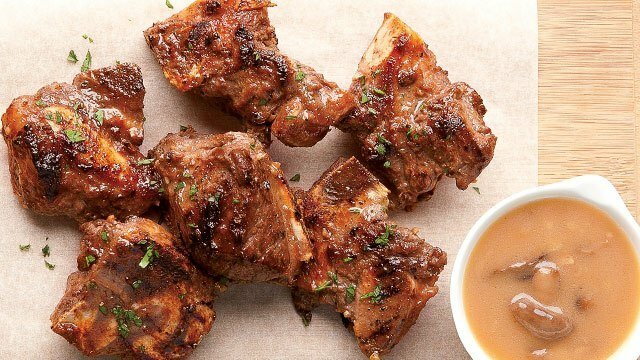 You’ll love this Grilled Beef Ribs with Mushroom Beer Gravy for a family weekend gathering or use this flavor combination to make a hearty stew or a beefy ragu tossed in gnocchi. 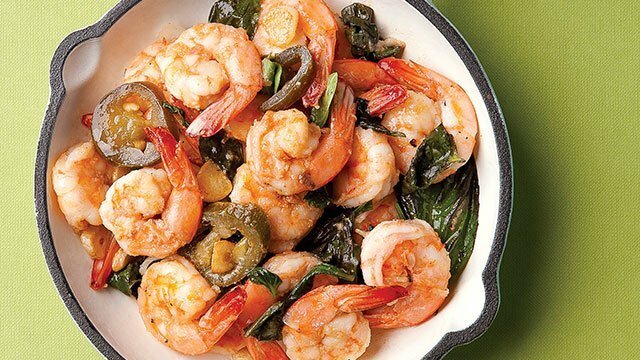 The bright flavor of basil and the zing from garlic are perfect for sweet, mild-tasting shrimp. Try this simple stir-fried shrimp or make homemade pizza topped with lime-marinated shrimp, roasted garlic, jalapeño slices, and fresh basil, or try your hand at a cold shrimp pasta salad with a zesty garlic-basil dressing. This stir-fried shrimp dish has a tasty sauce! 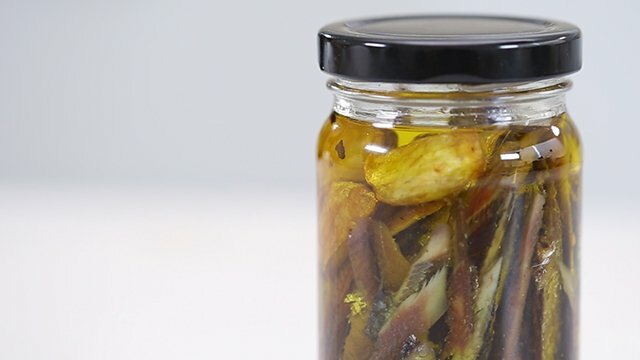 This is a classic combination in Mediterranean cooking. 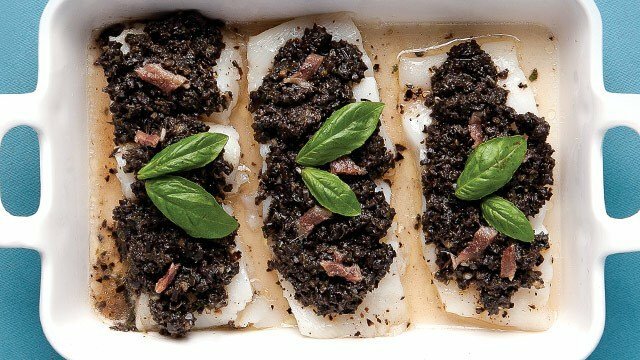 Use it to make fish tacos with a tomato, olive, and anchovy salsa, this Baked Halibut with Tapenade, or grilled fish with olives and a lettuce salad dressed with a lemon-anchovy vinaigrette. The addition of ginger to this mean and veg pairing gives it an Asian touch. 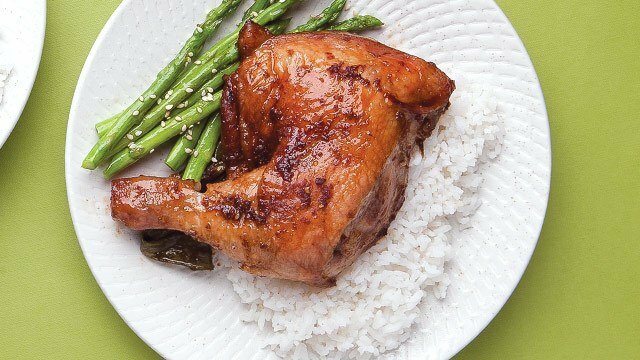 Bake with it in this Ginger-Soy Roasted Chicken with Asparagus or use this combination to make a quick stir-fry and a comforting chicken noodle soup. Reprinted from Yummy magazine February 2017 with additional text by Roselle Miranda.